Samantha was appointed CEO in January 2014. Samantha’s career in manufacturing and industry spans more than 25 years. 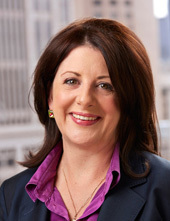 Prior to joining the Association, she was CEO at the Biofuels Association of Australia and has previously held senior executive and Board roles in the Australian automotive and steel industries, including as a former Director on the boards of GM Holden, General Motors Australia and the automotive industry’s peak body, the Federal Chamber of Automotive Industries. Samantha’s career has been diverse with roles in corporate affairs, government relations, procurement and quality. She began in BHP’s Research and Steel Divisions, working in manufacturing, strategic technology planning and research, across a range of locations. Samantha is a passionate advocate for Australian manufacturing, seeing it as vital to the long-term success of Australia’s economy and providing skilled jobs, driving investment and delivering innovation, new technology and research outcomes. Samantha has contributed to numerous government and industry working groups, committees and Boards over the last 13 years, focused on policy and programs to drive growth, investment and the sustainability of Australian manufacturing. She is currently a member of CSIRO’s Manufacturing Business Unit Advisory Committee, an IRC Chair and Non-Executive Director of Manufacturing Skills Australia. Awarded Monash University’s 2015 Distinguished Alumni (Engineering), Samantha was also a finalist in the 2014 Telstra Business Women’s Awards. She holds a Bachelor of Engineering (Hons.) in Materials Engineering from Monash University, is a member of the CEO Institute and Graduate of the Australian Institute of Company Directors (GAICD), serving as a member of the Bendigo Regional Committee. Peter joined the Assoictaion in 2001. Peter is responsible for supporting industry growth, diversity and competitiveness through strategy, policy and development of the Strategic Industry Roadmap, gas policy and innovation programs. He provides specialist policy and technical advice for, and on, the chemistry industry, strategic partnerships with government, industry, research, academia and community. As the Chemistry Australia Company Secretary, he provides advice to the Board and CEO on strategy, governance, risk and industry development. Peter represents Chemistry Australia members on the Australian Academy of Science National Committee for Chemistry, the Green Chemical Futures Board, the Victorian Centre for Sustainable Chemical Manufacturing Board, the Chemical and Plastics Manufacturing Innovation Network Board and the Global Plastics and Environment network. Peter is also a Member of the Australian Institute of Company Directors. Peter has a diverse background with more than 37 years experience in the automotive, materials handling, industrial and agricultural film, association management and emergency services sectors. During this time his responsibilities have included: manufacturing engineering; marketing and sales; plant management; environment, health and safety, research and development, recycling, national issues management and strategic development. In addition to his industry work, Peter is an officer and operational firefighter with the Country Fire Authority. Bernard joined the Association in September 2015 and leads the Chemistry Australia regulatory team. 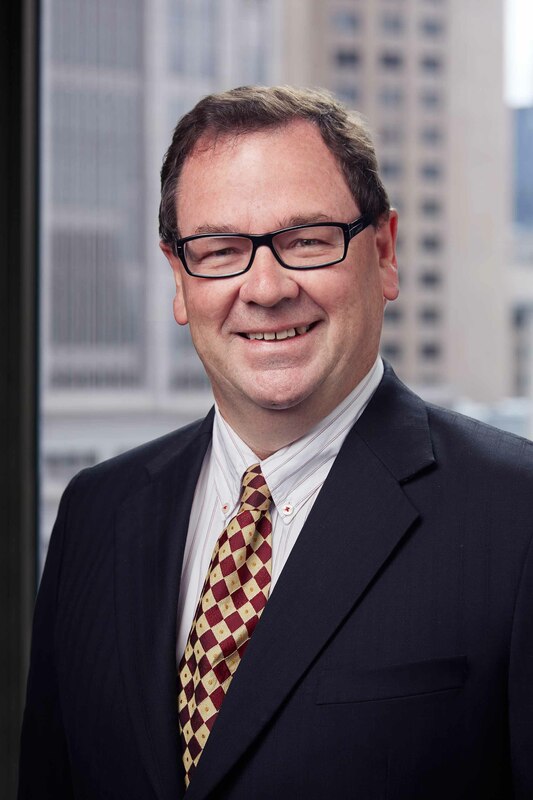 His role is national, encompassing engagement with federal and state governments, regulators and other stakeholders on legislative reform and regulatory policy issues impacting the Australian chemistry industry. Bernard worked as Industry and Government Affairs Manager with Nufarm for 12 years. Prior to that he worked for Deloitte (as Principal Indirect Tax), the Australian Customs Service and the World Customs Organisation in Belgium. 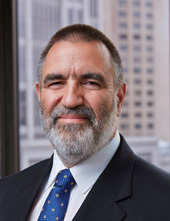 Bernard has formal qualifications in law and taxation and he was admitted as a Barrister to the Supreme Court of NSW in 1991. Bernard is a passionate advocate on behalf of the Australian chemistry industry, with extensive government networks and experience dealing with regulatory matters.